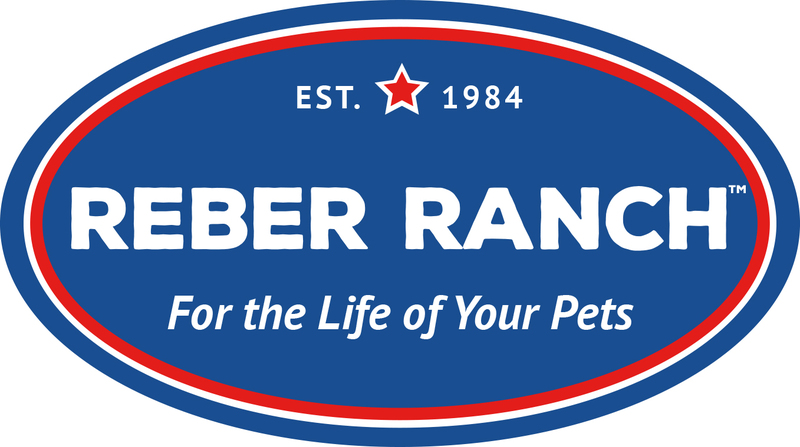 It is the event that kids and dogs look forward to all year, the Reber Ranch Eggstravaganza! Mark your calendar and join us for a fun event for the whole family. There will be three different age groups for the kids' egg hunts and one for dogs. The first egg hunt will begin promptly at 10 AM. Everyone will need to be checked in no later than 9:45. 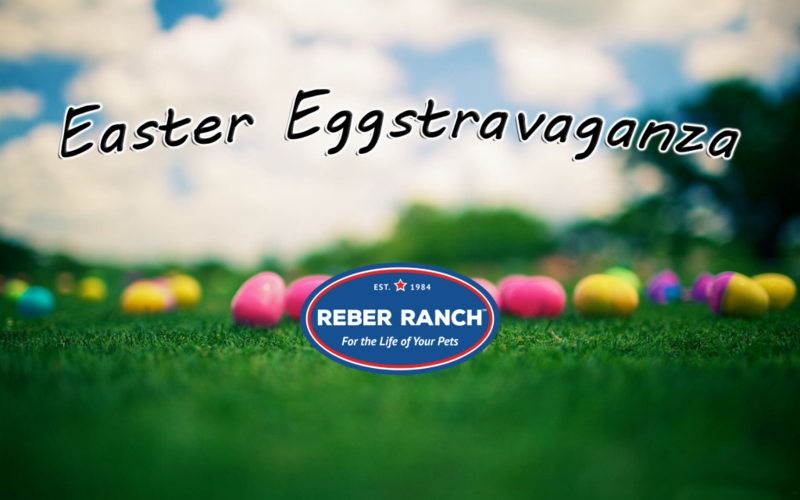 We will also have Family Photos with the Easter Bunny from 10 AM - 2 PM and special savings in the store for everyone who partcipates in the egg hunt! In order to make sure all kids and dogs have fun and collect eggs, we ask that everyone is limited to 10 collected eggs each.